Improving the experience for mobile users is one possible reason for this change. As previously reported by Kevin Dam, “66% of local searches are from a mobile device“, so removing unnecessary content provides the space for mobile searchers to see essential contact details at a glance. It also helps to increase the speed of the search results for mobile devices. 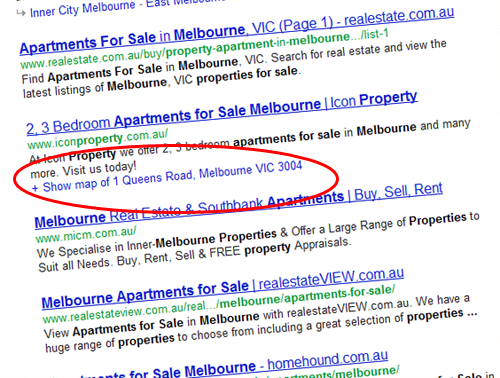 What will this mean for local search listings? The changes are another nudge from Google for businesses to update their websites to be mobile friendly and optimised for local search. This becomes especially relevant if your business offers services or products restricted by location, e.g., plumbers, restaurants and beauty salons. Google has repeatedly stated that its “goal is to provide users with the most relevant results and a great user experience”. So if you’ve been asking yourself, “Do I Need a Mobile Friendly Site?”, then chances are, you do. It’s not a matter of if your Places rankings will suffer if you put your mobile visitors through an unpleasant experience, but when. But fear not – optimising your website for mobile and local searchers isn’t difficult. 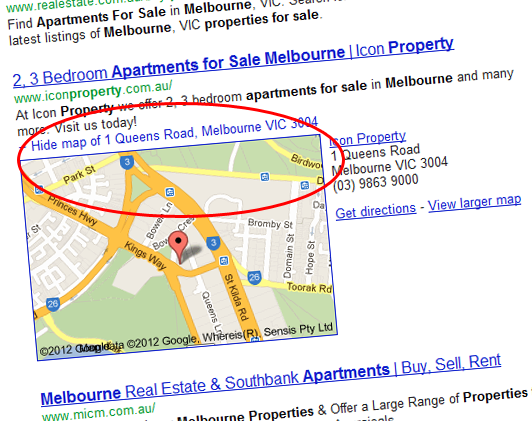 Read more of our blog for tips on what your business could be doing to improve local search listings.